At the 2018 Church Multiplication Vision Festa in Nagoya (October 16-17) three testimonies were shared during an evening session of prayer for Japan. These three concrete examples show how vision for church multiplication coupled with targeted outreach and training of people can lead to new churches and multiplication. Kochi Grace Church due to mobilizing their lay people has multiplied to 3 houses churches and three outreach centers in their area in just over two years. Normally Kochi churches are small under 10 people. They are branching out as some lay people open their homes and they secure other locations. They plan to build a central church building as a resource center. They use the T&M (Train and Multiply) 3-month training program to prepare their church people for evangelizing their friends and neighbors. The pastor has trained other members and they in turn have disciples into the third generation. Several have become trainers as well. One led a “temple son” to the faith and is discipling him. Pastor Kakemoto, after a time away from ministry, was called to work at the Aomori Baptist Church. He began to work in a village two hours away by car by gathering people to worship in a home. The group now has around 10-15 people. Someone asked him if he was planting a church. As this pastor felt this ministry was not a typical church, he replied that he was not church planting. But his friend asked him specifically what he was doing and then hearing the pastor’s affirmed that he was indeed planting a church. His method was to follow openness of the people and focus on scripture for evangelism and training like Luke chapter 10 and the person of peace. He talked about the paradigm shift of moving away from buildings and religious organization. He has requested help from others committed to church planting and Jiro Chida has come to do some training. Many are catching the vision like an 80 year-old who was willing to open his apartment for worship. They are training some people for ministry through Church Based Theological Education (CBTE). God has been building a vision for them to extend their ministry into Hakodate in Hokkaido. Pastor Yoshiya Hari pastor of Saikyo Hope Chapel in Toda City Saitama took two seminary interns to Aomori ken and surroundings to visit people in towns and villages without a church in August 2018. They visited over 1,600 homes and 22 churches. They prayed with 37 people, met 7 entry persons (“people of peace”) and three people trusted Christ as their savior. Normally few would visit these unchurched towns and villages, but many cults have. In Japan there are still many unchurched areas. Churches must send them so who will go there? All three of these testimonies work predominately in rural settings or at least urban churches endeavoring to minister in rural settings. 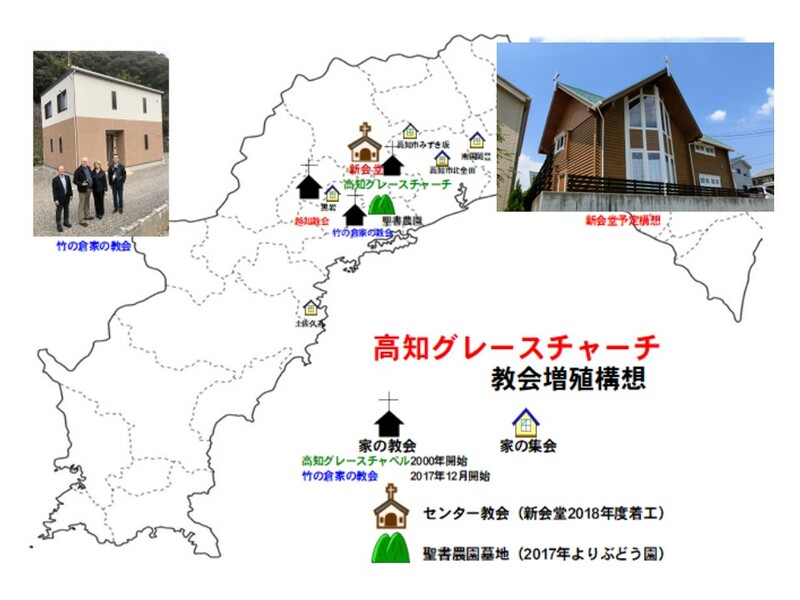 In Japan 1,750 rural towns and villages have no church. Of these at least 800 are strategic places.